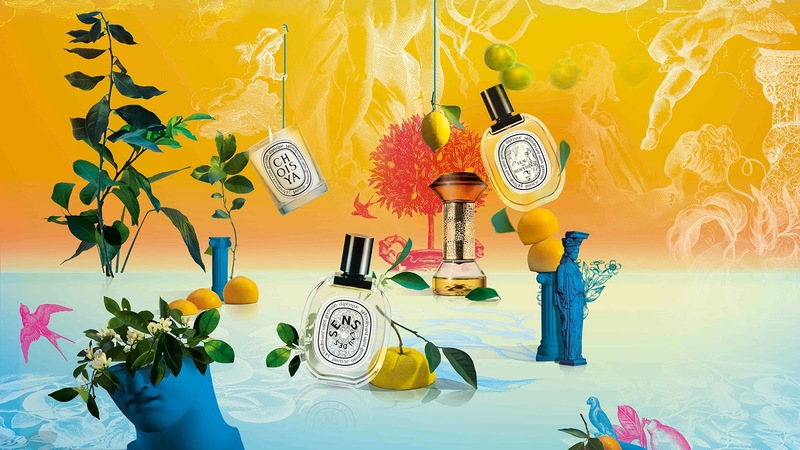 WHO : Those who enjoy fresh, zesty and fruity notes in their fragrance. 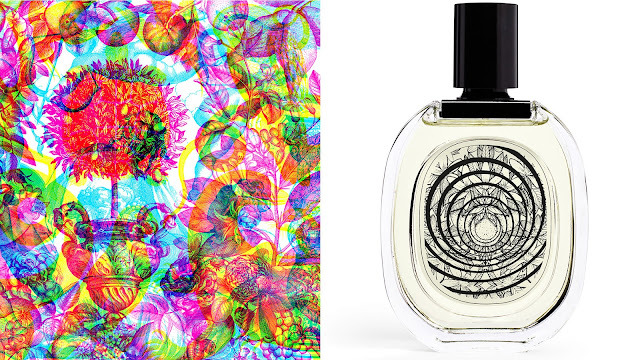 WHAT : diptyque has invented a unique landscapes of the Hesperides' Garden, a utopic mythical haven nestled deep in the heart of Mediterranean, reinventing the myth in a very contemporary way, with orange blossom and bitter orange notes, blended with juniper berries and petitgrain. WHERE : Eau Des Sens line includes two new rituals - Cleansing Hand & Body Gel (RM 199 / 200ml) to moisturize the skin and Hair Mist (RM 239 / 30ml) to dress up your locks. WHEN : Perfect for summer. WHY : The artistic duo, Carnovsky has created electrifying, perplexing hallucinatory illustrations from the packaging to the label design that reflects Eau des Sens, a fragrant composition that absolutely confuses the senses. The hands caress, the skin delights, heads turn and hair fills the air with fragrance, electrified by so much exhilarating freshness..